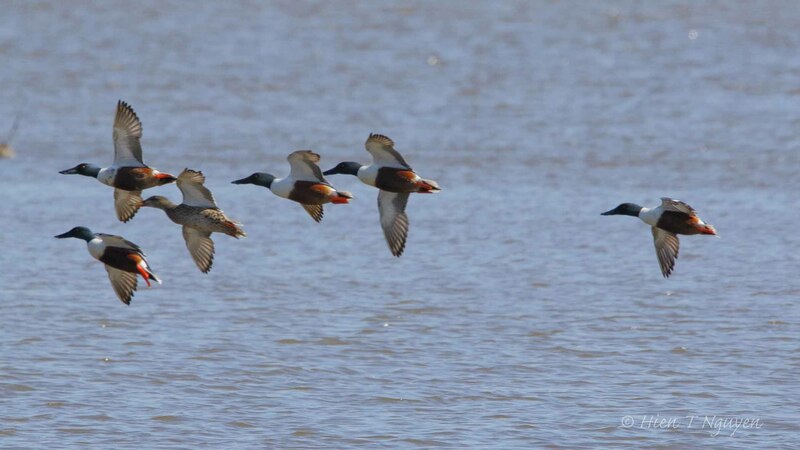 Northern Shovelers at Edwin B Sorsythe National Wildlife Refuge. 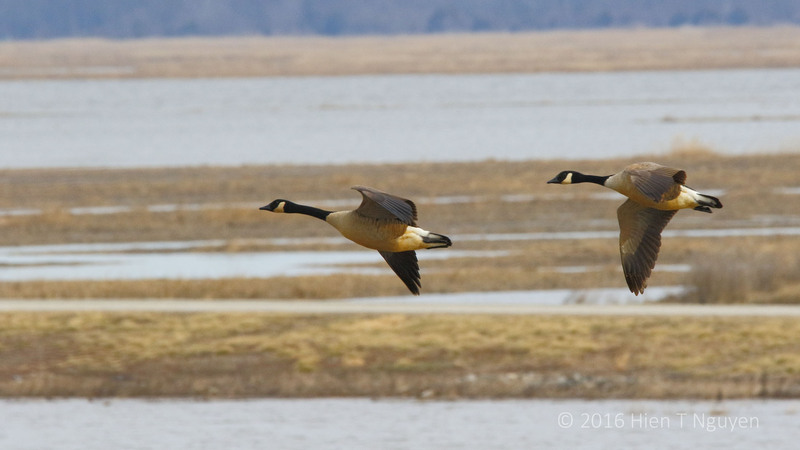 Canada Geese at Bombay Hook National Wildlife Refuge. 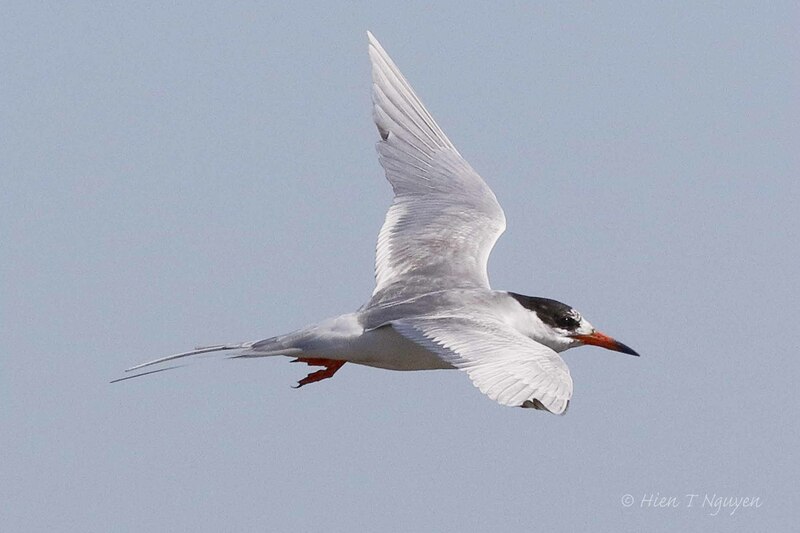 Common Tern at Edwin B Forsythe National Wildlife Refuge. 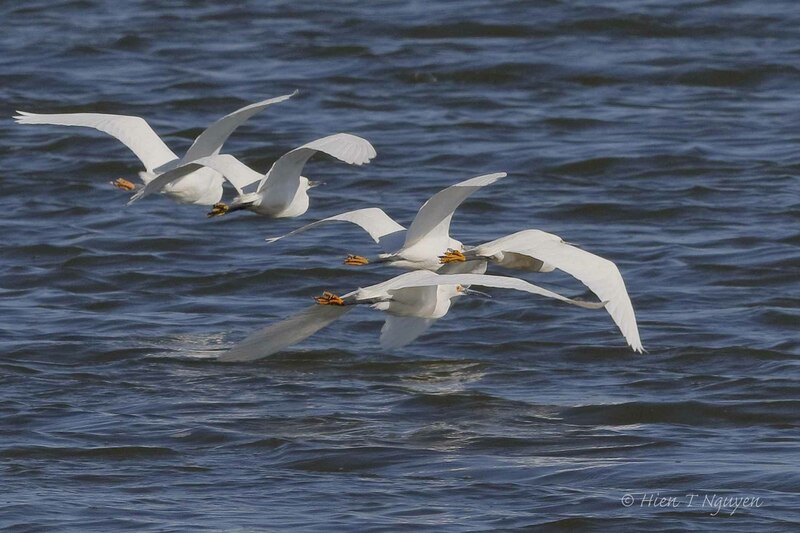 Snowy Egrets at Edwin B Forsythe National Wildlife Refuge. 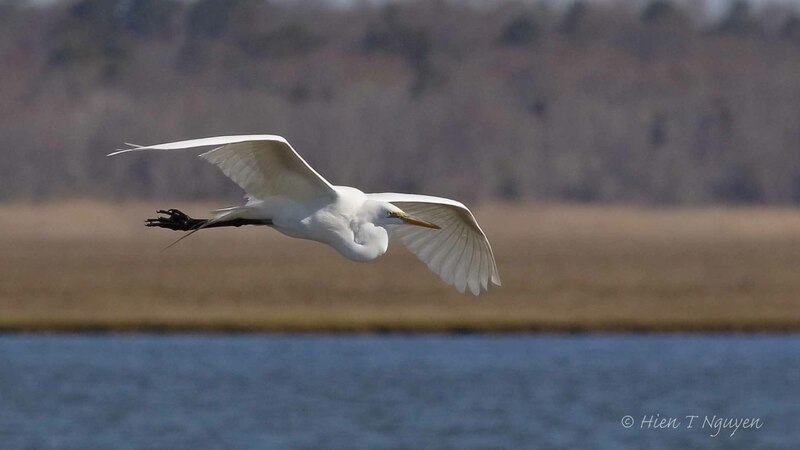 Great Egret at Edwin B Forsythe National Wildlife Refuge. Thank you Amy, as always! Excellent photos, one and all! Thank you Jerry. I was a little surprised how they turned out, because in all cases there was just a few seconds to point the camera and press the shutter. Stunning captures of the flight. Spectacular. Thank you so much, Jet!